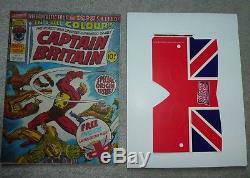 Captain Britain 1975 issue 1 1st appearance VFN 8.0 inc Unused Mask. Very little creasing to front or back covers , very little spine wear or stress off white to cream pages , no rusty staples, the mask is new and unused. 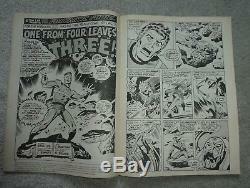 The item "Marvel Comics Captain Britain 1 1st appearance VFN. 8.0 inc new unused Mask" is in sale since Saturday, June 30, 2018. 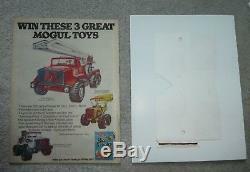 This item is in the category "Books, Comics & Magazines\Comics\US Comics\1970-1983 (Bronze Age)\Other".